With organs a scare commodity for the many patients needing transplants, doctors are forced into making tough decisions that sometimes determine who gets to live. With organs a scarce commodity for the many patients needing transplants, doctors are forced into making tough decisions that sometimes determine who gets to live. "Telling someone that they're not a candidate for a transplant is, in some cases, is denying them a life-saving therapy," says Steven Paraskevas, president of the Canadian Society of Transplantation and a transplant surgeon at McGill University Health Centre. "And that is one of the most difficult issues, I think, that physicians have to wrestle with in our field." Liver transplant ethics: Should alcoholics be sober first? Each year, more than 1,600 Canadians' names are added to transplant wait lists, according to the Canadian Transplant Society. One-third of those who need a new organ never receive one, according to Canadian Blood Services. With not enough organs for patients, doctors must make tough decisions about who even makes it onto a waiting list. Mark Selkirk, a long-term alcoholic, died in 2010, two weeks after being diagnosed with acute alcoholic hepatitis. Doctors told him he would die without a transplant, but Ontarians in need of a new liver must abstain from alcohol for six months before being eligible for surgery. 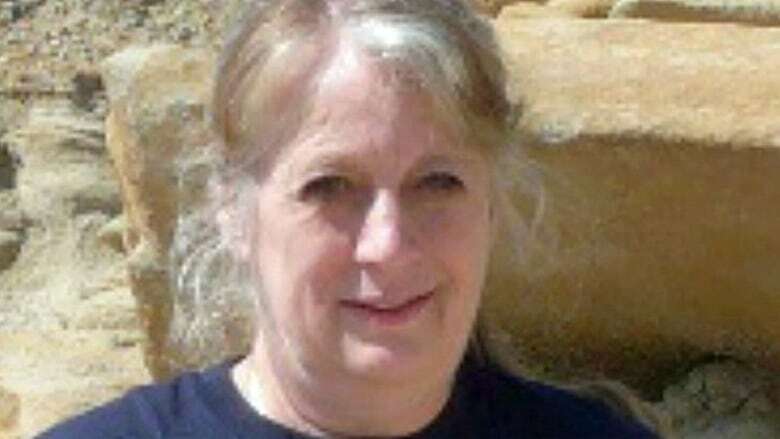 Debra Selkirk, his widow, is preparing a constitutional challenge of that policy, arguing it violates Canadians' right to universal health care. Paraskevas says doctors invoke the six-month principle frequently across most North American transplant centres. Part of the reason, he explains, is that patients need to follow strict guidelines for medication and taking care of themselves after surgery. If they don't adhere to these rules, their body could reject the liver and they could die. Alcoholism can make someone less likely to follow through with doctor's orders, he says — and alcohol can damage the new liver. There are other conditions where doctors may suggest similar tactics for potential transplant candidates, he said, including asking morbidly obese people to lose weight or smokers to quit. But, doctors shouldn't dole out medical services based on a value judgment of a patient's virtues and vices, says Arthur Schafer, a philosophy professor and director of the University of Manitoba's centre for professional and applied ethics. "Doctors aren't priests, ministers, rabbis and they're not moral judges," he says. A patient's age, gender, religion, beauty, income, contribution to society or any other extraneous factor should not be tied to whether they receive an organ, he says. Someone who injured an organ while robbing a bank should receive the same consideration as a young teenager with cancer, on one condition: that they will benefit from the surgery. In the case of an alcoholic, Schafer says it doesn't matter if a liver transplant would extend their life by 20 years if they abstain from drinking and only 10 years if the fall off the wagon. It only matters that the patient's life will be extended with the procedure. But, if alcoholism prevents them from completing the necessary post-surgical procedures and the person's life expectancy will not be improved, doctors can't justify giving the patient a new organ, he says. That decision needs to be backed by strong evidence. "If you're going to deny someone a life-saving treatment, you'd better have good evidence," Schafer says. Paraskevas says determining whether evidence supports the six-month policy remains a challenge for the medical community. "That's a question that's not been answered," he says, explaining one study recently found that some candidates who had strong social support but did not adhere to the six-month abstinence period and received liver transplants did quite well. Once a patient's name is on the waiting list, organs often go to the best match at the top of the list. There are exceptions, though. If a patient's situation deteriorates and their need becomes increasingly urgent, they can be bumped ahead of others. Family members or friends can donate directly to a loved one in need. 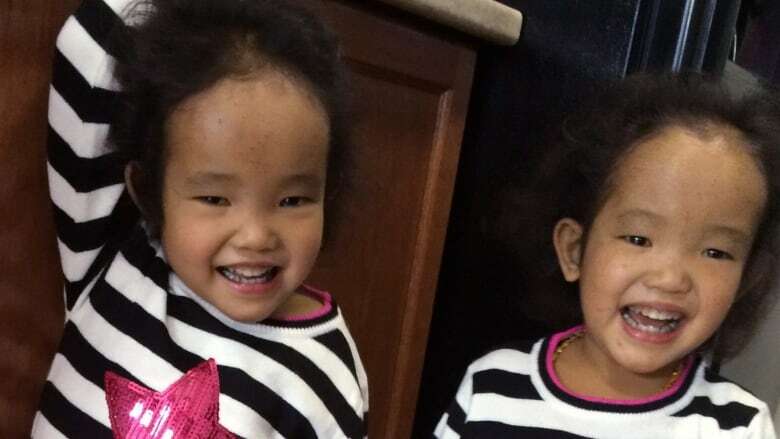 That's what adoptive father Michael Wagner is set to do for one of his twin daughters, three-year-old Binh and Phuoc, who suffer from Alagille syndrome. But the father can only donate to one daughter, and both girls need a liver transplant to extend their lives. The family has turned to the public to encourage potential donors to be tested to see if they're a match. It's a controversial tactic. The twins are beautiful little girls with media-savvy parents, says Schafer. "Do we want to have a health-care system where beautiful, handsome, attractive and media-skillful people of families get donations whereas others don't?" he asks. "Others are allowed to die because ... they're not as sale-able — they don't tug the heartstrings of the public in quite the same way." That's only one way to look at the situation, he explains. It can also be argued that no one else would have received that donation because it would have not happened without the empathy elicited from a public appeal. Unless the family's campaign finds a second donor, the girls' doctors will be forced to choose which twin receives her father's donation. "If you have only one organ, you'd make the terrible decision — but inevitable — to give it to the child who is most likely to survive," says Schafer. If both twins are likely to die within the same time without a transplant, Schafer explains, it would be tempting to give the transplant to the girl for whom it would have a higher chance of success. If one twin needs the transplant more urgently, Schafer and Paraskevas agree one option would be to offer her the transplant and wait to see if another donor is found for the second twin. "If their health status is the same, if their chance of benefit is the same, then they'll flip a coin," he says. "It'll be chance, I'm guessing. That's what they will do. And, hey, what other options are there?"